CBIONE has been a market leading specialist in the circuit breaker industry for over 37 years. CBIONE has a mission to provide the electrical industry with the highest standard of customer service.Our team is committed to offer a new level of rapid response, reliability and professionalism in order to satisfy the many demands of our customers by delivering excellent service and quality products on time and on target. 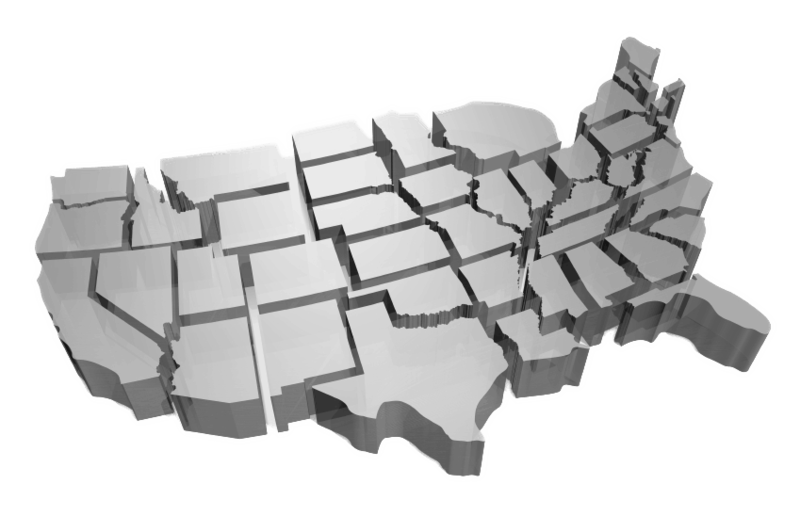 Our vision is to position our company as the preferred choice for new and existing customers throughout the country. CBIONE was founded in 1980, over 35 years ago with an emphasis to provide the highest level of quality and integrity in the industry. Through the years, our company developed a strong reputation that identifies us for offering a higher standard of customer service and quality products from our massive inventory of new molded case circuit breakers. We specialize in stocking a variety of manufactures in many amperages, functions and configurations. Our dedicated sales team has the experience and expertise to provide solutions for the many challenges our customers are faced with everyday. 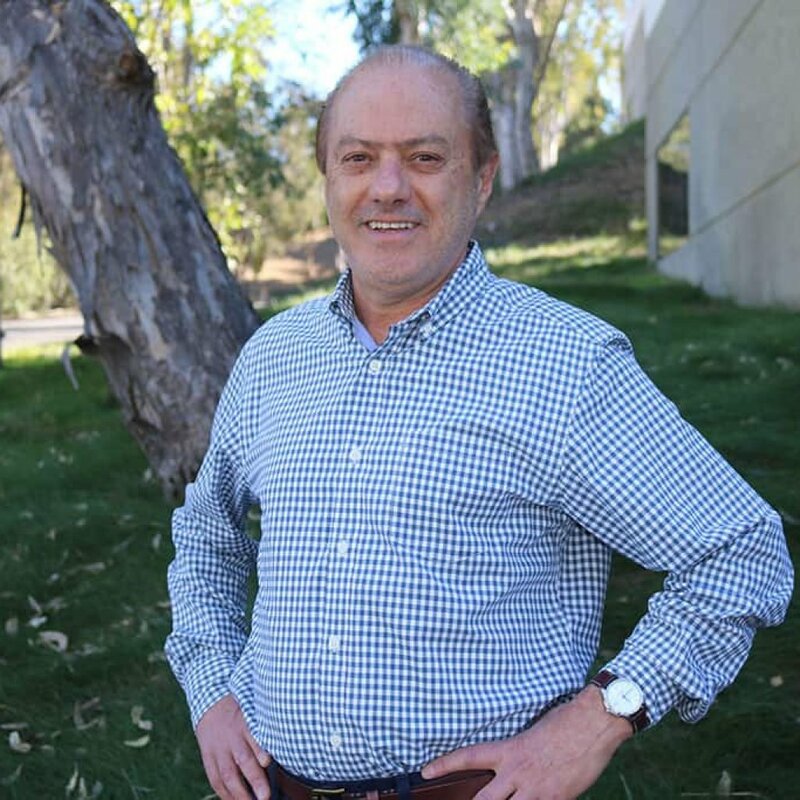 President and Founder of CBIONE, started his career as a field salesman for the electrical wholesale industry in Southern California. During his time developing relationships with his customer base, he learned that there was a need for replacement circuit breakers for existing gear, current and obsolete. In 1980, he started CBIONE for the resale of new and reconditioned circuit breakers. This provided a solution for the immediate need for circuit breakers from various manufacturers. Carlos received his Bachelor's Degree from the University of California Los Angeles (UCLA) and extended education in Business Administration. 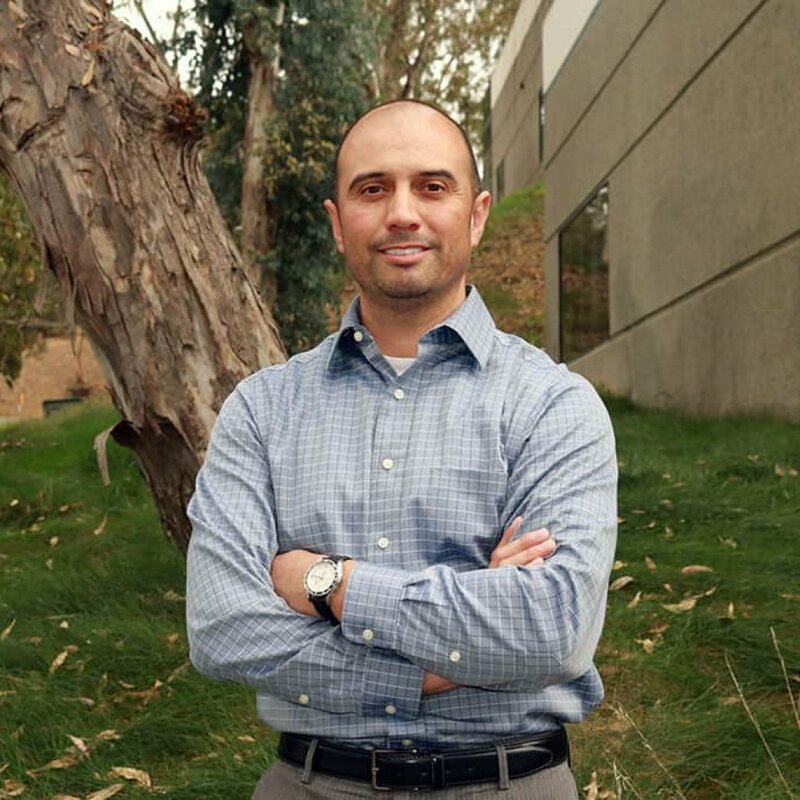 Director of Corporate Relations, National Sales and Project Management, he began his career with CBIONE 16 years ago. He performed field sales, customer development and corporate relations in the electrical wholesale industry during his first 12 years. During his time in the field, he learned that CBIONE had more capable services to offer other than the resale of new and reconditioned circuit breakers. The company had a shop service department that specialized in molded case circuit breakers for over 25 years. He spent the last 10 years working on the expansion of the shop services for low and medium voltage power circuit breakers. This addition to our product line and shop repair services has allowed CBIONE to provide more options and solutions to its customers. Ian Trevino served 4 years in the United States Navy. He spent his first 2 years working with the electro-mechanics at his command and later transferred to operations to perform the duties as an Information System Technician. 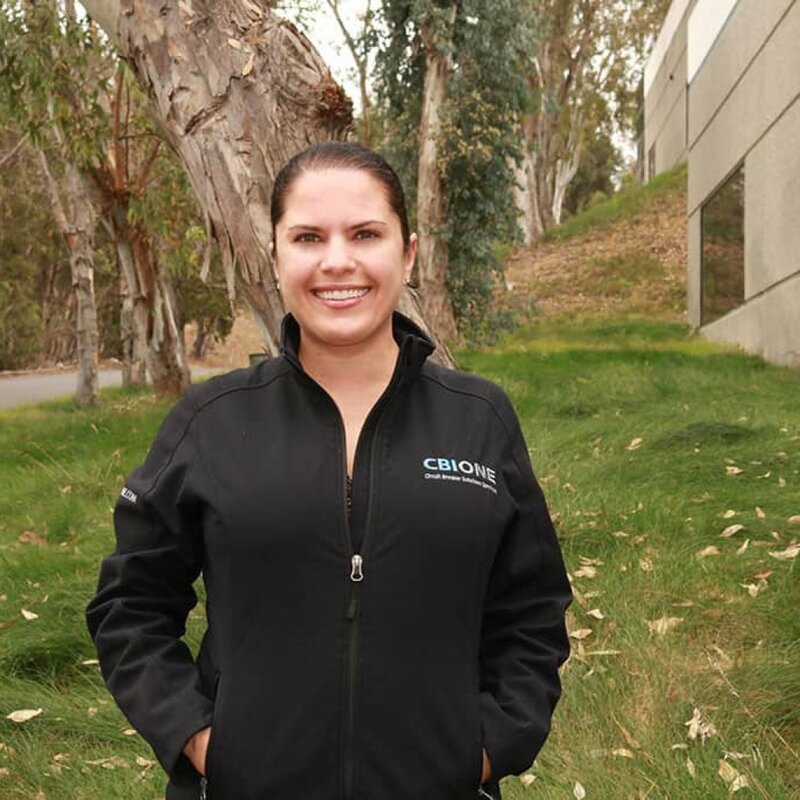 Sales Team Manager, has worked for CBIONE for over 12 years. During this time, she has developed her skills mastering the various challenges of an inside sales professional to satisfy the diverse needs of the customer. She manages a sales team with her years of experience by practicing good communication, rapid response and product knowledge in order to provide the best possible customer service. Angela received her Bachelor's Degree from the University of San Diego (USD). Shop Service Manager, he's the longest standing employee for CBIONE. He has over 32 years of experience in rebuilding circuit breakers. 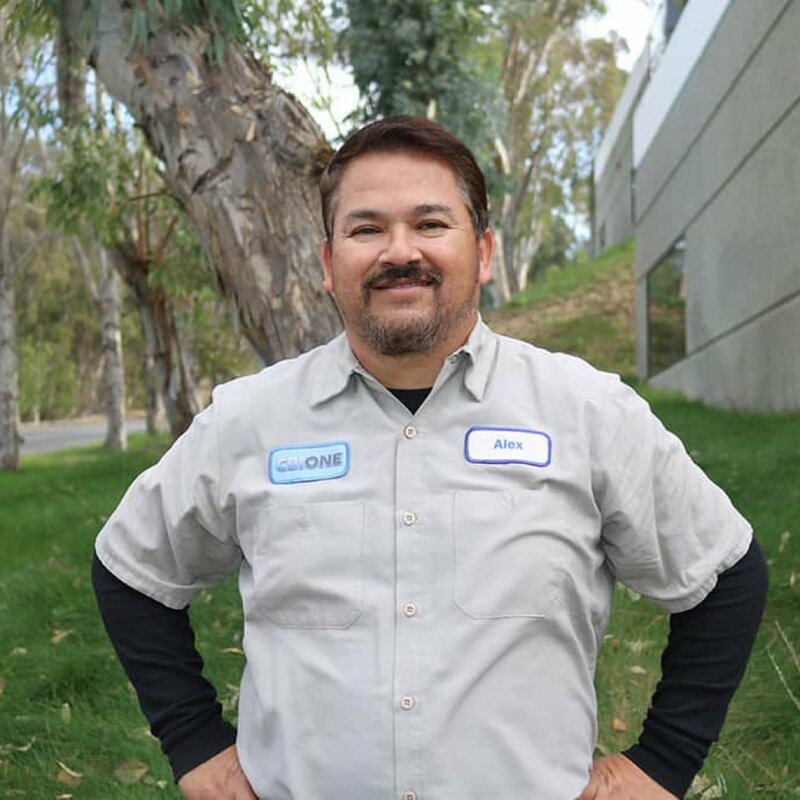 His duties consist of overlooking the shop service department and all the circuit breaker technicians on staff in the initial testing, inspection and reconditioning/rebuilding process for all low and medium voltage circuit breakers. He has developed decades of valuable experience and knowledge for a variety of manufactures and all the many, complicated and challenging occurrences circuit breakers tend to have. Alex has been trained and certified under the Megger Corporation, AVO International Circuit Breaker Training Course. We have been tasked (by one of our field service reliability testing partners) to perform circuit breaker maintenance and repair on a large line up of obsolete power circuit breakers for Los Angeles City Hall, which dates back to 1928, is the center of the government of the city of Los Angeles, California, and houses the mayor's office and the meeting chambers and offices of the Los Angeles City Council. 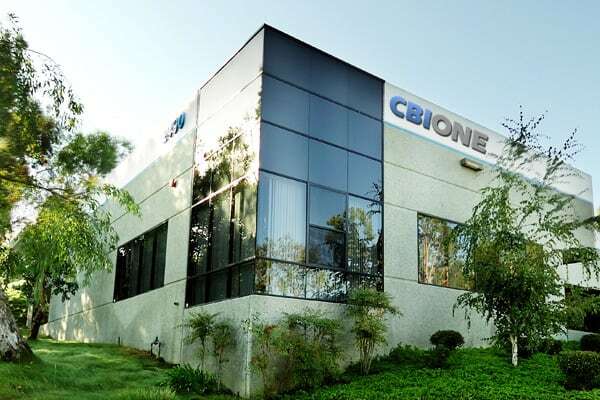 For the past 10 years, CBIONE and our electrical wholesale partner, have been providing circuit breakers and repair services for National Steel and Shipbuilding Company, commonly referred to as NASSCO, an American shipbuilding company with two shipyards located in San Diego, California and Norfolk, Virginia. It is a division of General Dynamics. The weekend before Monday night NFL football between the San Diego Chargers vs the Pittsburgh Steelers on 10/12/15, Qualcomm Stadiums' main power circuit breakers was failing & needed an emergency shutdown. Our NETA certified field reliability partners were on site to access the situation and we were called upon to provide a 2000 amp power breaker that is no longer in production, yet a delay of a major national game was not an option. CBIONE was tasked to provide a solution within 24 hours. Our response to deliver was immediate. As vendor partners for Siemens Electrical Services Division, we have been contracted to perform our shop services to recondition, rebuild and test 14 medium voltage vacuum circuit breakers and upgrade 6 low voltage power circuit breakers in an effort to assist in bringing the electrical maintenance of the medical center up to date. This project was conducted in 2017.